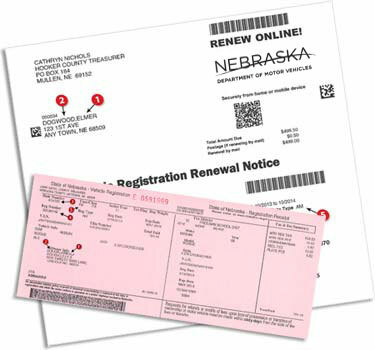 Welcome to the Nebraska Vehicle and Boat Registration eNotice service where you can subscribe for paperless registration renewal notices via email and text. You can unsubscribe/update your information at any time. Each vehicle in Nebraska will require separate eNotices. Enter your registration information below and click "Enter" to subscribe/unsubscribe/update your subscription.